Dragon Ball Z Evolution covers one of the most popular story arcs from the Dragon Ball Z animated series - The Android Saga. The Android Villains from these episodes have future-altering effects on the series itself and the Dragon Ball Z Evolution expansion will feature the iconic Android 17 and Android 18 prominently. 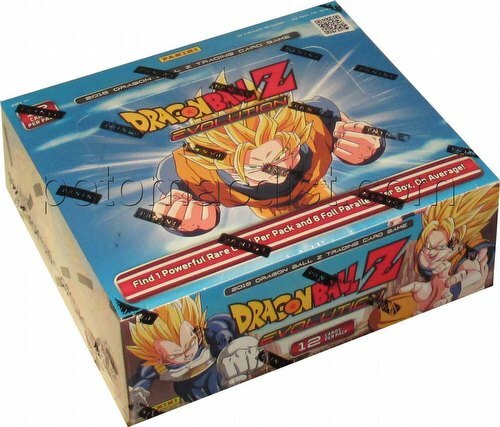 The set also features the return of the heroic Trunks and transformations of key characters Vegeta (Super Saiyan) and Piccolo (Super Namek).